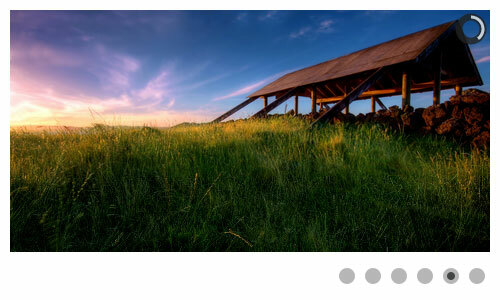 Cycle2 is our favorite jQuery plugin for developing image slideshows. 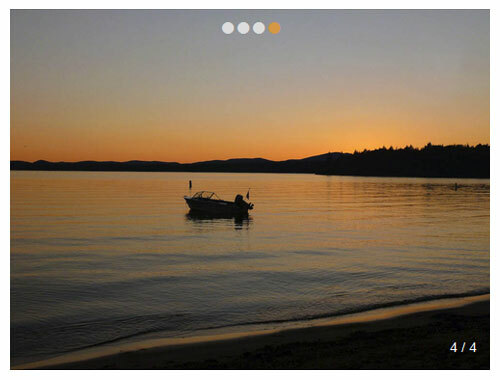 It’s a versatile slideshow plugin for jQuery built around ease-of-use. It supports a declarative initialization style that allows full customization without any scripting. 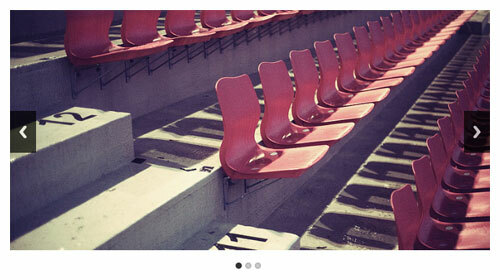 ResponsiveSlides is a jQuery slideshow plugin built for simplicity. It’s a tiny jQuery plugin that creates a responsive slider using elements inside a container. The biggest difference to other responsive slider plugins is the file size. Camera is a powerful and highly customizable jQuery plugin for creating responsive and touch-friendly slideshows with a lot of options and animation effects. It uses a light version of jQuery mobile, you can navigate the slides by swiping with your fingers. 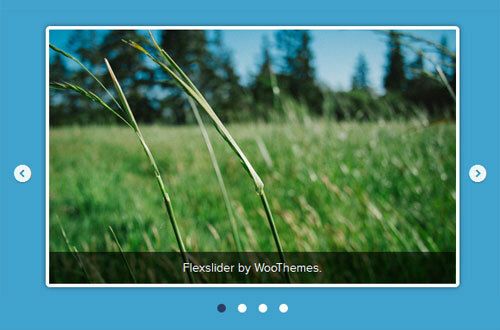 FlexSlider, an image carousel complete with slide effects and fade animations created by Woothemes, FlexSlider 2 showcases photos and/or videos, and works on all major browsers. 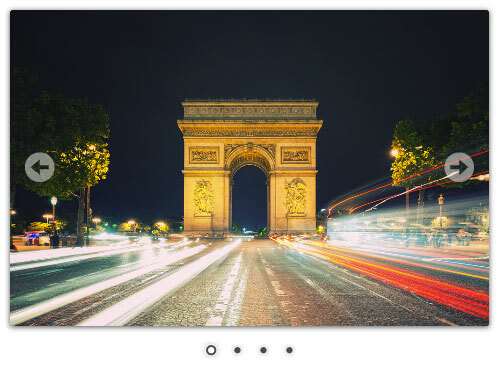 Nivo Slider is a jQuery plugin that makes displaying your gallery of images a beautiful experience, by using amazing transition effects ranging from slicing and sliding to fading and folding. 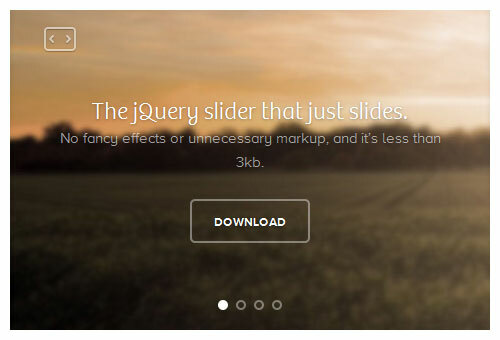 It’s one of the most popular options for jQuery slideshows and best of all it’s free. Unslider is a responsive and cross-browser jQuery plugin for creating clean and flexible content sliders on your website. Unslider currently supports almost all the HTML elements like image, text, video, etc. 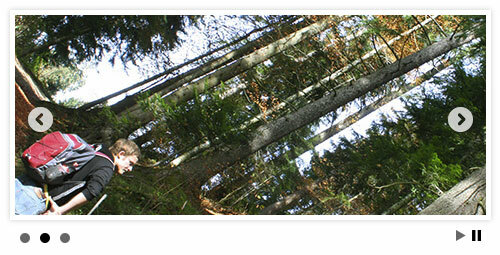 Posted in Web Design & tagged jQuery, Responsive, Slideshow.